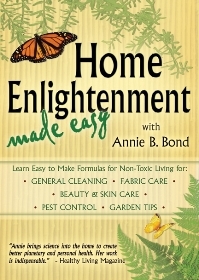 Learn specific step-by step, easy instructions for non-toxic home formulas with Annie B. 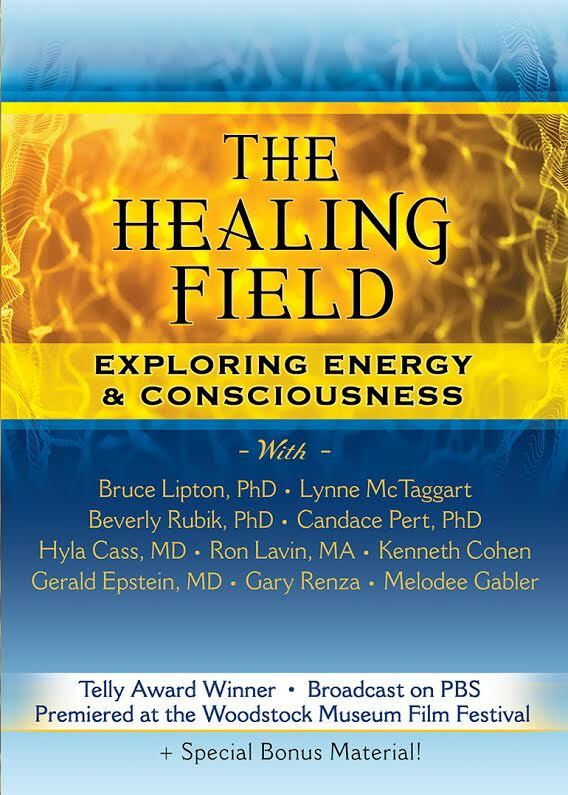 Bond, a best-selling author and renowned expert. NONTOXIC GARDEN PRODUCTS – Weeds, pests, plant fungus. Annie B. Bond is the author of: Home Enlightenment; Better Basics for the Home; Clean & Green; and The Green Kitchen Handbook. 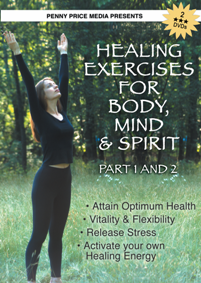 “Annie brings science down to earth, showing ways to create personal and planetary health. 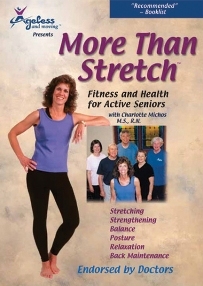 Her work is indispensable.” — Healthy Living Magazine. “I have followed Annie’s sound advice for years.”— Jeffrey Hollender, Pres. of Seventh Generation, Inc.
← A3. 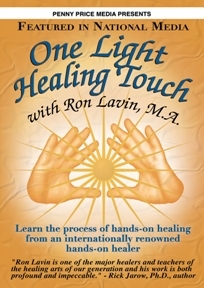 ONE LIGHT HEALING TOUCH ©1999, 60 min.